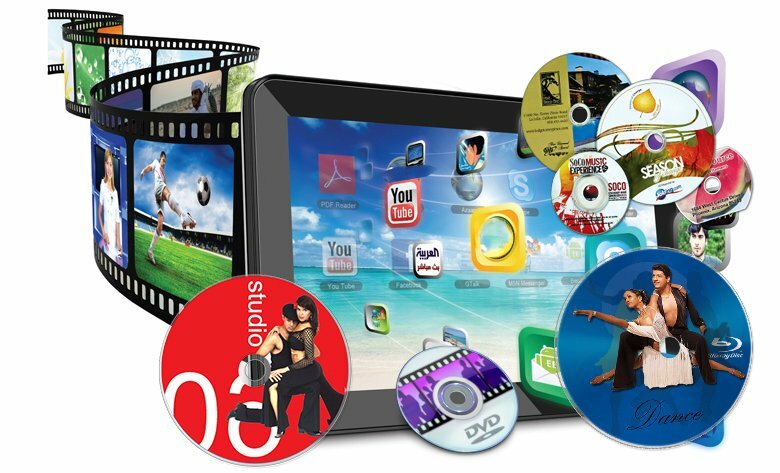 Get every DVD in Edie’s Collection at an astounding 80% off! 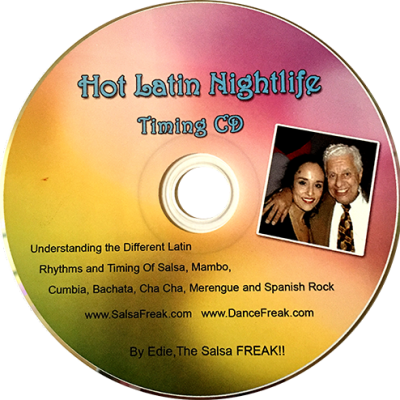 Perfect your salsa techniques, learn new tips and tricks, and get ready for a brand new experience on the dance floor! Feminine Power Workshop – by Edie, The Salsa FREAK! !